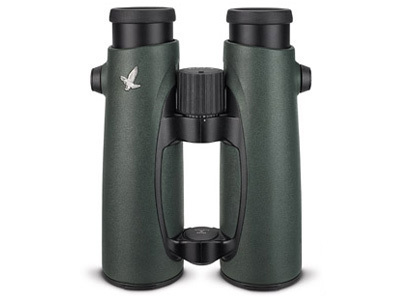 The Swarovski EL Swarovision PRO 10x42 Binoculars raise the bar with improved handling and comfort. The optical system features phase-coated BaK-4 prisms boasting 91% light transmission, coated with Swaro-Top, an anti-reflective coating that further increase light transmission, and Swaro-Bright coatings which significantly improve brightness and colour reproduction. Additionally, Swarodur coatings enhance scratch resistance while Swaro-Clean coatings reduce surface energy to make cleaning the lens much simpler. The new strap connector rotates making it much more versatile than the previous rubber hook. 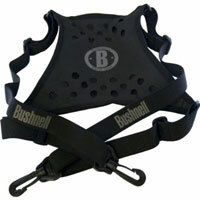 The quick catch strap is much more practical now as it features a twist locking action for adjustment. 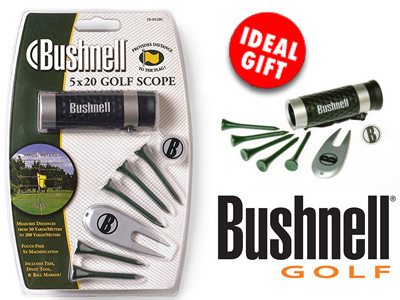 Additionally the newly redesigned objective lens covers now have a click-mechanism for easier, more secure attachment. The construction is waterproof and fogproof for ruggedness. New, unique optic design in SWAROVISION technology. Optimized SWAROBRIGHT, SWARODUR and SWAROTOP coatings. SWAROCLEAN, non-stick effect for easy field cleaning of dirt such as water marks, insect repellents and tree resin. Especially large field of view due to wide-angle eyepiece. Optimized roof-prism system with P-coating. 6-lens objective with excellent light-gathering qualities. Integrated diopter adjustment in the pull-out focusing wheel. Removable eyecups, with additional adjustment stage. Torsion-free twin-bridge construction ensures permanent axis parallelism. New focusing mechanism for easy, precise focusing. Airtight, dustproof and watertight 13 ft (to 4 meters) thanks due to interior focusing system. Non-fogging due to nitrogen filling. New rotating Strap connector adds versatility. New quick catch strap has a twist-locking adjustment wheel for glassing on the go. Redesigned objective lens covers utilize a click-mechanism for a more secured attachment. Unique design with EL wrap-around grip and narrow housing for high functionality. Fast and easy operation even with one hand. Ergonomic thumb rests for tireless observation. Pleasant, easy to handle rubber armouring even when cold. Large, grooved focusing wheel for easy of operation even wearing gloves. Supplied with Snap Shot Adapter, functional bag, Lift carrying strap, objective lens cover and a hinged eyepiece cover adjustable to any width of eyepiece. The following are available as accessories: floating neck strap, carrying tackle (Bino Suspender), EL tripod adapter and cleaning set. Field of View	336 ft. at 1000 yds. Dimensions	6.3 x 5.6 x 2.4 in. Product Weight (oz)	28 oz. Your new Binocular is guaranteed against manufacturing defects for one year from the date of original purchase. In addition, this product is fully guaranteed against manufacturing defects for life. The warranty does not cover damage caused by impact, water, sand, nor by accident, misuse or unauthorized repair.